This entry was originally posted at https://asakiyume.dreamwidth.org/882744.html. Comments are welcome at either location. Ha ha ha...laughs aside will you need to redo your driveway? 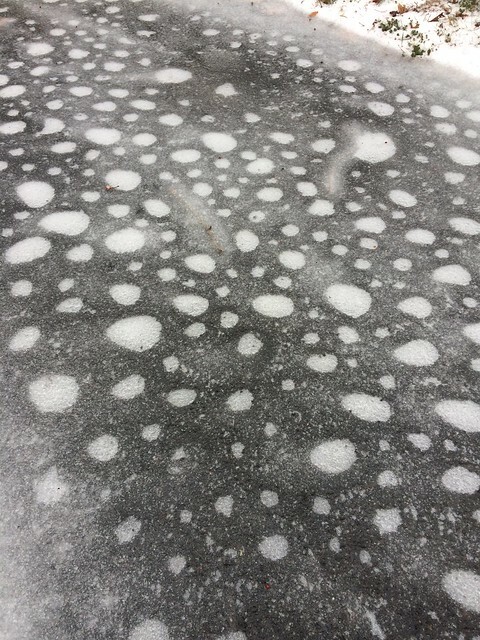 No, it will be fine--the white patches are just air bubbles, and when the ice melts, the driveway will be back to normal! It was the strangest thing to see! That's really neat-looking, even if the weather is depressing. HOPEFULLY we're over it now. I said "whale shark!" before I even read the text, so YES! :D I know it is never too late to see one in real life, but I regret that with all the diving we did in Mayotte, Madagascar, and the Red Sea that we never saw one. 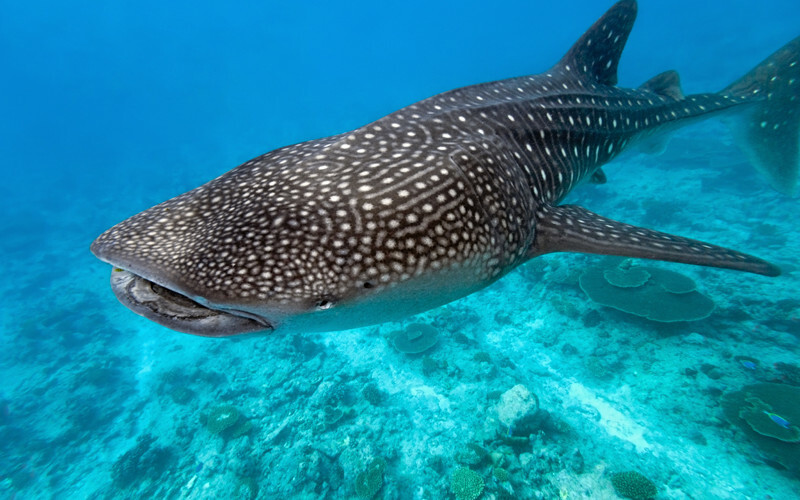 I would **love** for you to see a whale shark. I think of all my friends, you're the first who I think of when I think of whale sharks. Whoever does see one first (and it's not likely to be me unless I get to an aquarium that has one) has to promise to tell the other all about it. Deal? Excellent. I feel like you will one day--and I will get to hear about it. But don't fret too much about comments. In fact, don't fret at all about them. Life's a kaleidoscope (among other metaphors...) and you're doing mainly different things now. I'm super-impressed you came back for this!